Natalie Rose Cosmetics specializes in making amazing eyebrows. Your dream look is just a click away. Get beautiful, natural looking eyebrows and and never worry about doing your makeup again. Our salon specializes in expert, top level microblading services including combo, ombre brows and microshading. Perfect eyebrows. Every single time. Look beautiful, ready and confident every day. Get beautiful eyebrows done today. Ombre brows are beautiful and offer a fully shaded eyebrow. Look amazing and will make you feel as well. Not sure if microblading is right for you? Wondering if it hurts and how long does it last? 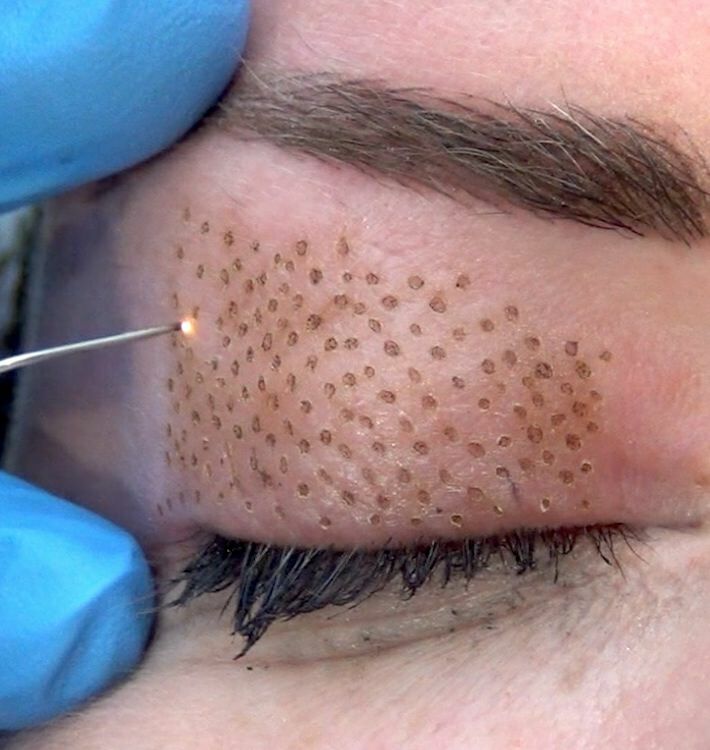 Learn more about microblading, how to prepare as well as care for yourself after. 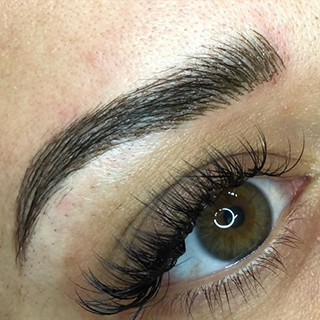 Microblading is the semi-permanent cosmetic tattoo secret to faking fuller brows that look completely natural, microblading could very well be the no-fuss solution to spending hours pencilling in your eyebrows only to get the shape completely wrong. We are here to help! Fibroblast skin tightening, fibroblast, plasma skin tightening, plasma pen and Fibroblast Plasma are a few names for this procedure. It is a minimally invasive procedure with little to no risk and much more affordable than surgery. Fibroblast treatments are successful in non-surgical eye lifts, tummy tightening and in treating excess skin on the neck and any other place you can find loose skin on your body. We are Orange County’s first and only Fibroblast certified provider. Fibroblast is fairly new to the beauty industry in the U.S. but has been popular for many years in Europe. The device that is used is FDA approved. An extremely precise hand held device works by utilizing the voltage in the air between its tip and the natural gasses emitted from our skin, to form a plasma charge —hence the name plasma skin tightening. Fibroblasting is considered more than a skin tightening treatment, while the skin’s volume is actually reduced, results can last up to two years. Results from treatment will be noticeable immediately after your first treatment, but the final results will be revealed after 8 weeks. Most clients will instantly see results and will continue to do so over the course of 8 weeks. Further treatments can possibly be done to get better results, however it is highly uncommon to need more than two treatments.